We all need somebody to talk to about serious matters and we know this isn’t always easy when life goes balls up. We The Brave is here for you when you need us. If you have a question, are looking for tips, searching for a clinic, seeking advice, therapy or simply need to speak to somebody anonymously or as yourself, you can trust us to help. Looking for a clinic or a healthcare professional where you can freely chat about what’s going down with you?  Head through to www.health4men.co.za/map/ to find your nearest gay friendly clinic or healthcare provider.